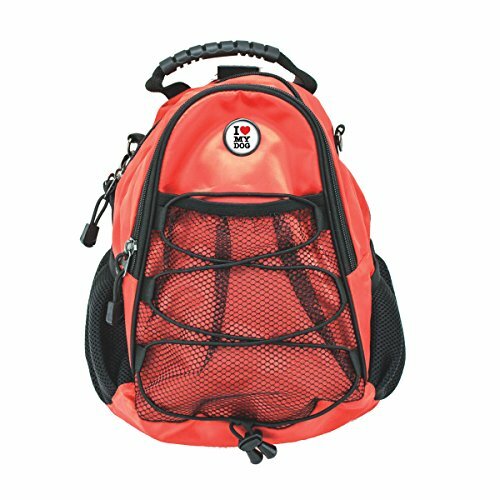 CMC Scottsdale MAX Day Pack(tm) is sized to hold notebooks and tablets up to 8" x 12" in a secure padded compartment along with your head phones, games, or any of your techno gear. Featuring two side bottle pockets, a large front mesh pocket with bungee, secure glass pouch, and two large zippered compartments. If you have any questions about this product by CMC Scottsdale, contact us by completing and submitting the form below. If you are looking for a specif part number, please include it with your message.